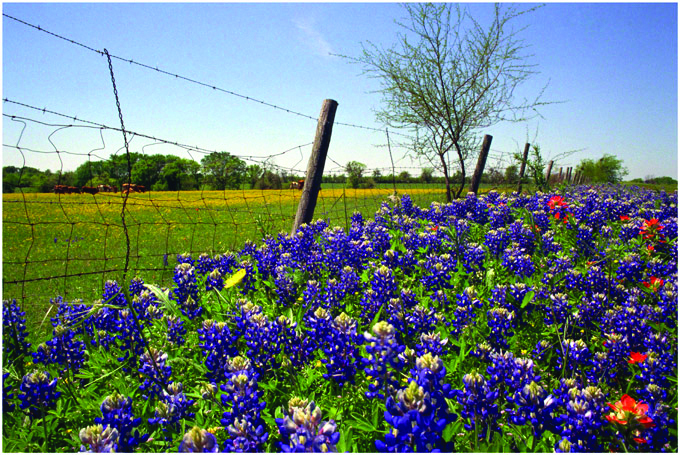 This year’s wildflower show during the Bluebonnet Festival will be held at the side room of the Burnet Public Library from 2:00 – 5:00 p.m. on Friday and 9:00 a.m. – 5:00 p.m. on Saturday. Maps to the most flower covered roadsides for viewing and picture taking will be available. Many of the Hill Country Wildflowers will also be on display. Local Master Naturalists and Native Plant personnel from the Wildflower Society will answer questions relating to local flowers. This is free and kid friendly.